Both FFA Chairman Chris Nikou (R) and FFA Ceo David Gallop attended the AFC Congress in Malaysia last week. 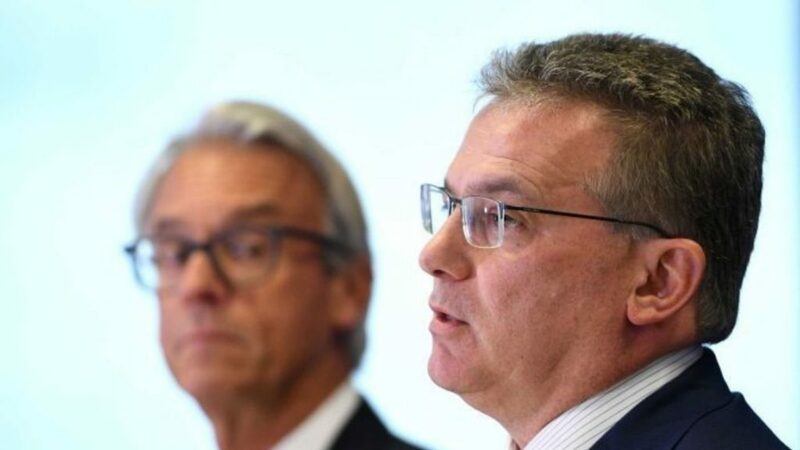 FFA Chairman Chris Nikou was elected to the Asian Football Confederation (AFC) Executive Committee, for a four year term on Saturday, becoming just the second ever Australian to serve on the executive committee. Nikou’s election took place at the 29th AFC Congress in Malaysia, attended by representatives of the 47 member associations of the AFC, who voted to elect a new AFC President (Sheikh Salman, unopposed) as well as the new executive committee. In being elected, Nikou succeeded the first ever Australian to serve on the executive committee, Moya Dodd, who served for 12 years, including a period as the first ever female vice president of the AFC.